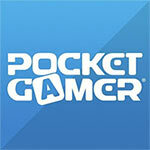 A heartfelt game about life, loss and hope. 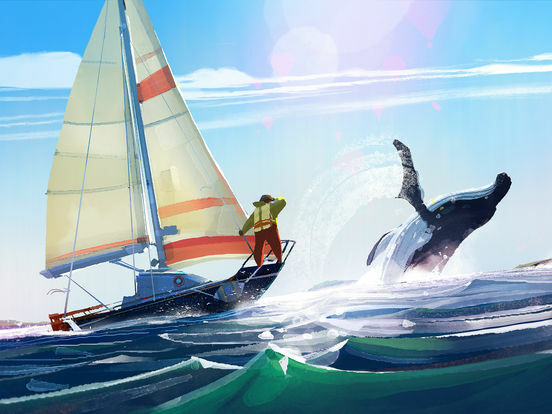 Old Man’s Journey is a soul-searching puzzle adventure game about life’s precious moments, broken dreams, and changed plans. Entrenched in a beautifully sunkissed and handcrafted world, embark on a heartfelt journey interwoven with lighthearted, pressure-free puzzle solving. Immerse yourself in a visual narrative as you uncover stories of the old man’s life told through beautiful vignettes of his memories. Interact with the serene, whimsical environment as you solve playful puzzles and shape the landscape around you, growing the hills to create the old man’s path forward. Find yourself transported to a vibrant and wishful world as you immerse yourself in meditatively delightful gameplay and inquisitive, quiet puzzle solving. Explore life’s complexities through the old man’s eyes as you experience his heartache, regret, and hope. If your gaming money is limited and and you need something with replayability, this isn't the game for you (though hey, you could always buy this and sink some time into a free-to-play game). 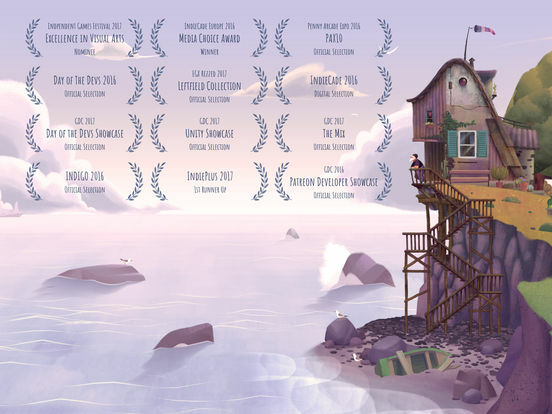 But considering the profound effect it had on me, and the beauty of the experience, I definitely recommend Old Man's Journey, as it is quite the experience. 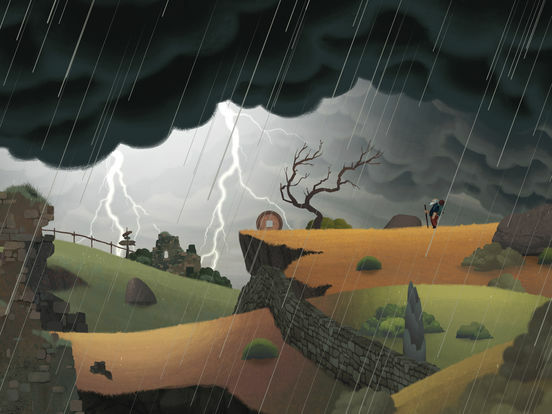 In a lot of ways, Old Man's Journey is a lot like its own protagonist. It's precious and fascinating, but has its fair share of wrinkles as well. I wouldn't let any of the technical issues with the game stop you from picking it up though. Old Man's Journey more than makes up for its shortcomings through its unique mechanics, breathtaking visuals, and emotionally affecting story. 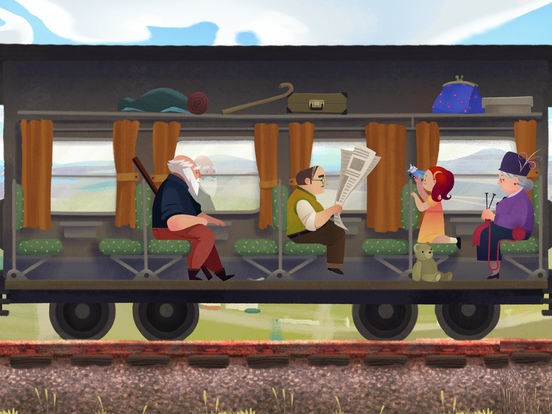 Old Man’s Journey takes around two hours to complete and makes the most of that time, showering players in an array of lovely images and sounds while also giving them some fun manipulation puzzles to solve. I left this beautifully animated countryside having felt that the journey was indeed one worth taking. This is a beautiful journey in every possible way, with gorgeous graphics and delicate music score, tinged with profound sadness from start to finish. The audio is superb, and the controls work well for the touch screen. I also like the fact that there’s a powerful narrative that is told through the game but it’s done entirely without the use of dialogue or words, and is only shown to players through imagery that we can all relate to in some way. Personally, to me, these are the best experiences you could ask for. A slow-paced and dreamy puzzler that's worth all of your time. Un juego intimista, aparentemente amigable, pero que esconde un mensaje cotidiano y que puede despertar en más de uno sentimientos encontrados. Siendo esta su propuesta narrativa el juego omite cualquier tipo de texto para darnos a nosotros la posibilidad de interpretar el mensaje a nuestra manera. 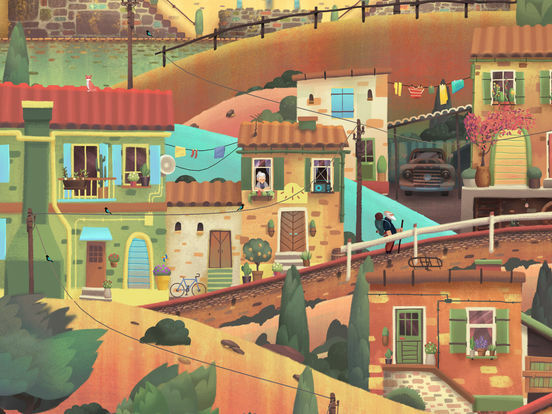 Su creatividad, propuesta jugable y el diseño artístico hacen de Old Man’s Journey un juego especial a pesar de su escasa duración y dificultad. 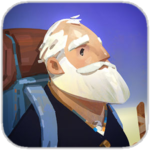 Old Man's Journey è ermetico, trasognato, poetico e a tratti profondo e toccante. Può essere noioso in certi casi, specialmente se si cerca azione variegata e ritmo da videogioco in quello che è un percorso breve ma lento e contemplativo su vari aspetti piccoli, grandi e preziosi della vita. Dura poco e presenta soluzioni di gioco non sempre stimolanti e geniali, eppure è un viaggio che vale la pena intraprendere. Med jämna mellanrum berättas en saga om hur farbrorn träffar sin fru i form av underbart vackert tecknade bilder som dröjer sig kvar. Musiken som kompar dessa sekvenser är briljant och i samma stund som jag når slutet och inser vad farbrorns långa resa (genom lummiga skogar, pittoreska byar, hamnar, regndränkta åkrar, över hav och under vackra broar) handlat om - är det inte långt ifrån att jag fäller en liten tår.